With a 350kg transport capacity, this powerful sack truck is built for the most demanding applications. Whether moving products from van to door or around your premises, the Goodsman 300 is safe, versatile and affordable, the ultimate goods delivery solution. 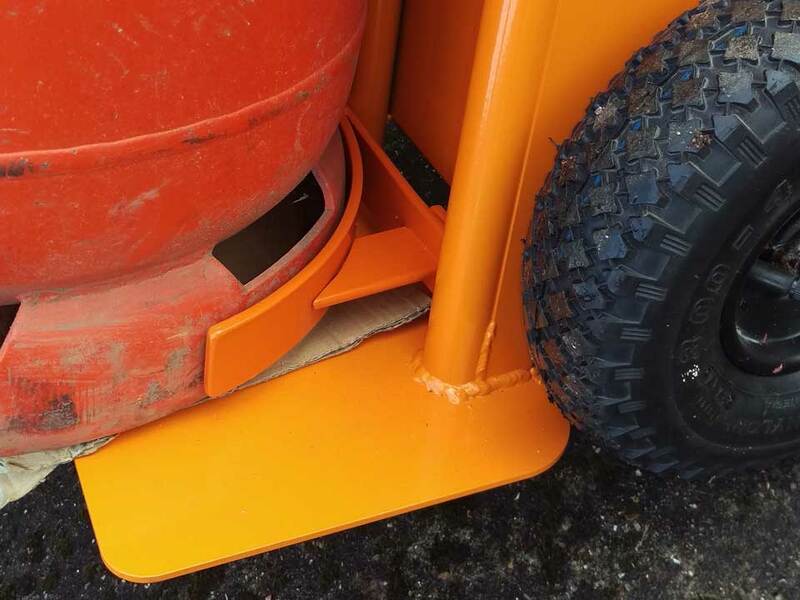 This patented design moves a 90kg / 240ltr wheelie bin over poor terrain with complete ease and safety. Applications for both domestic and commercial use are endless. Food, Hygiene, Chemicals, Pharmaceuticals, Cosmetics, Logistics, Waste, Packaging. 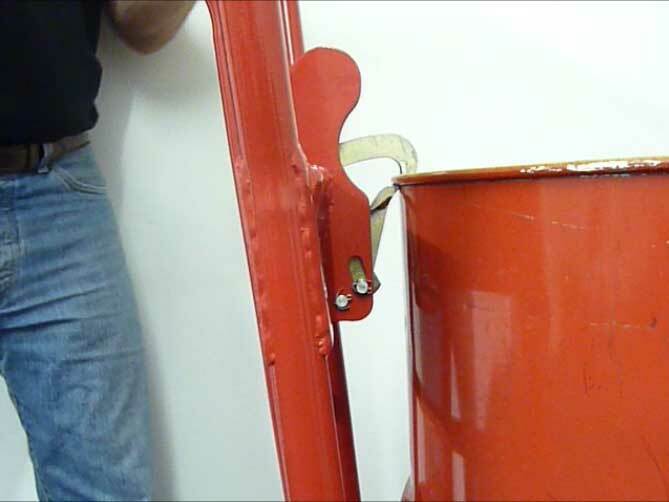 Designed for fast and safe drum deliveries, this machine solves an age old issue of drum handling. 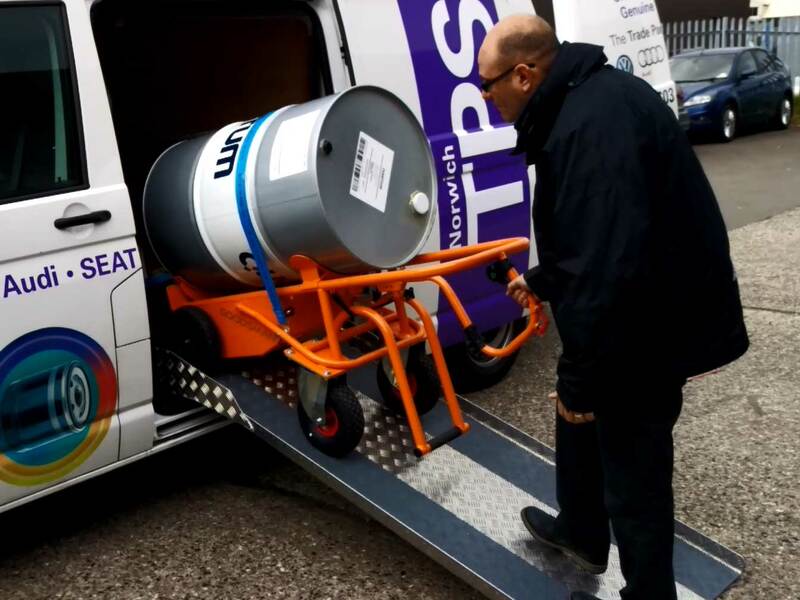 Easily lift the drum to the transit position and up a purpose made lightweight 2 piece ramp into the van, allowing deliveries to exactly where the customer requires. 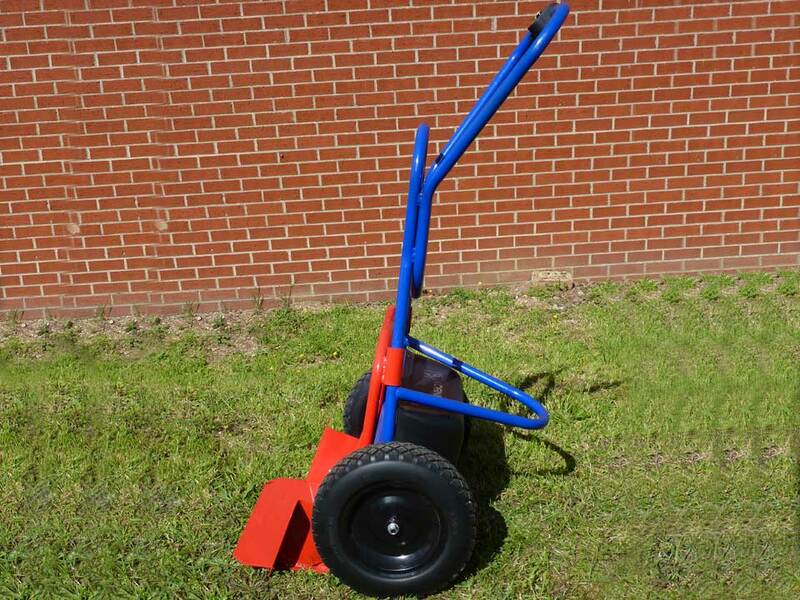 Designed for moving monumental headstones, this machines solves the issue of safely moving masonry. 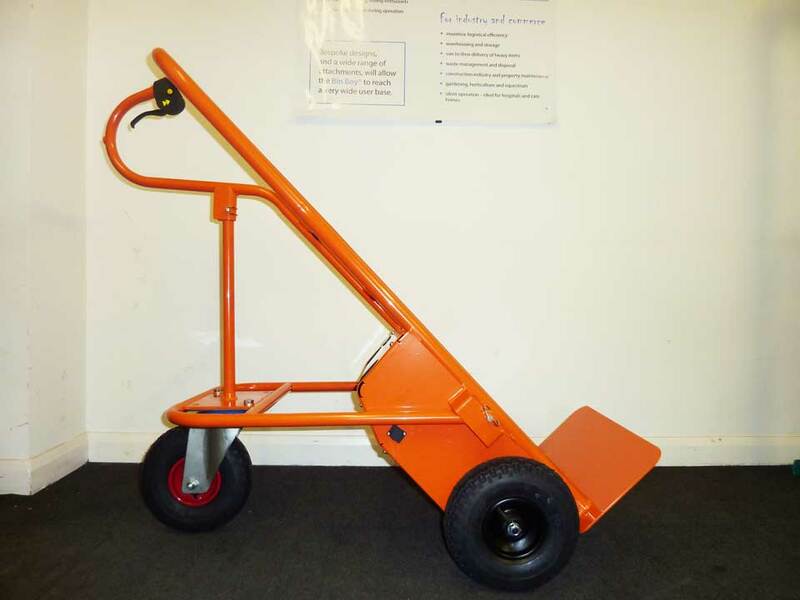 With a capacity of up to 450kg this electric sack truck makes light work of moving your work. It’s safe, great over rough terrain, easy to use, versatile and robust. Designed for commercial bin moving, fits 80, 120, 240 & 360 ltr 2 wheeled bins. Moving heavy 2 and 4 wheeled bins is now possible with a fast and versatile W series GoodsMan. 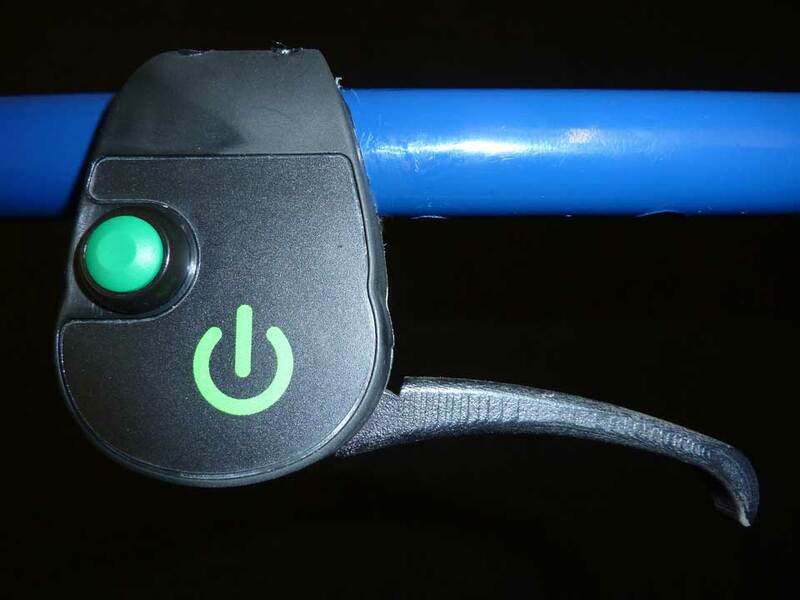 Remove user fatigue by driving, instead of pushing the load. Platform Truck designed for carrying large and voluminous goods over varied and difficult terrain. 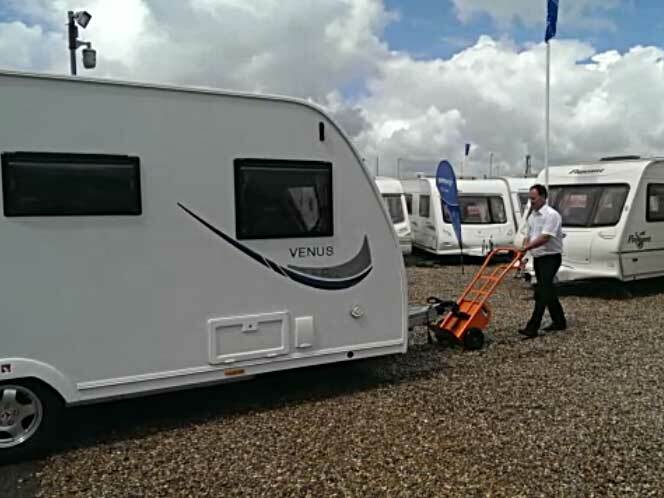 With loads up to 600kg, high articulation front suspension and minimal skill required to use, long or large goods have never been so easy to move. Engineered solutions, designed around your applications and your equipment. 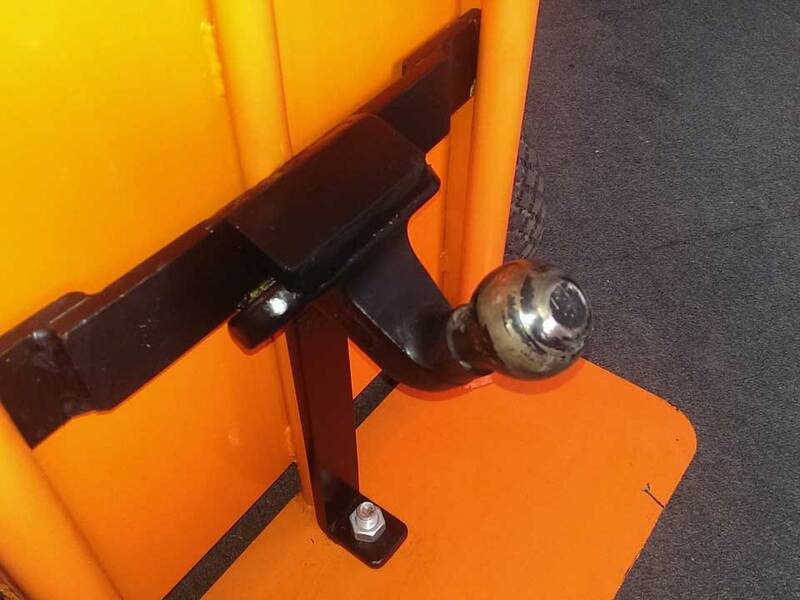 Examples of our bespoke engineered solutions to ease manual handling tasks designed and built around custom applications and equipment. 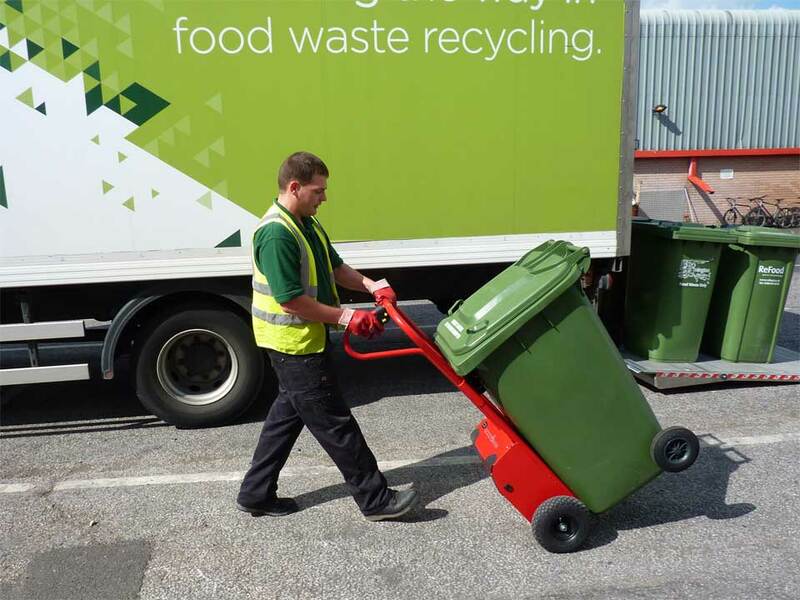 Try our powered sack trucks with your own loads at your own location. Contact us now to arrange a demonstration.